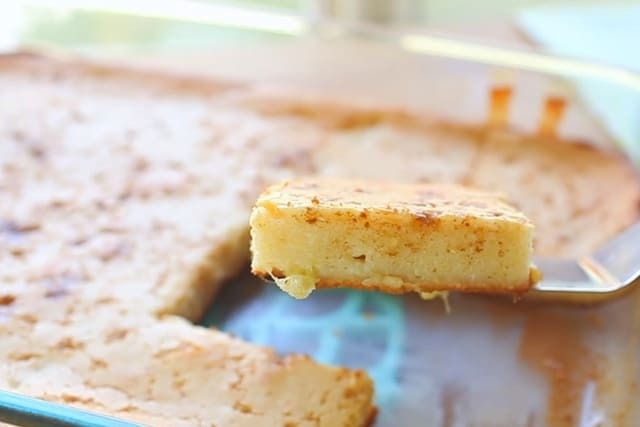 Bibingka is a moist, rich cake served at family get-togethers or parties. 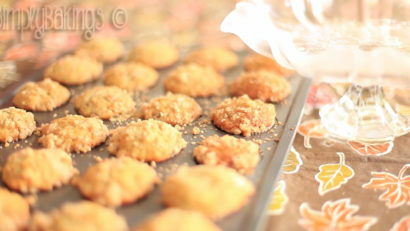 It’s a holiday favorite in the Philippines traditionally eaten during the Christmas season. 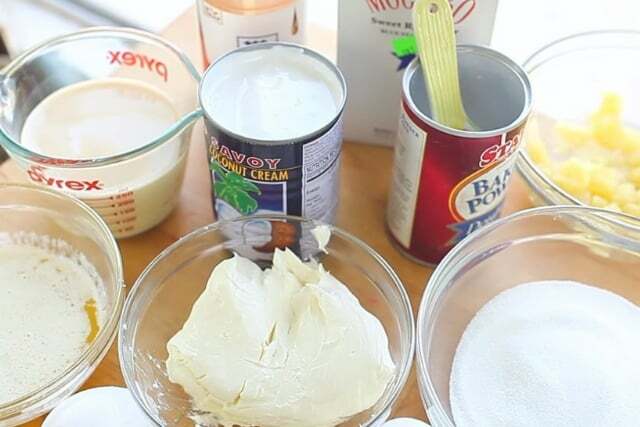 Some of the notable ingredients are coconut milk, rice flour, butter, and sugar. 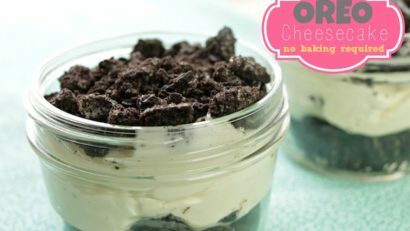 Do you love cheese on your desserts? 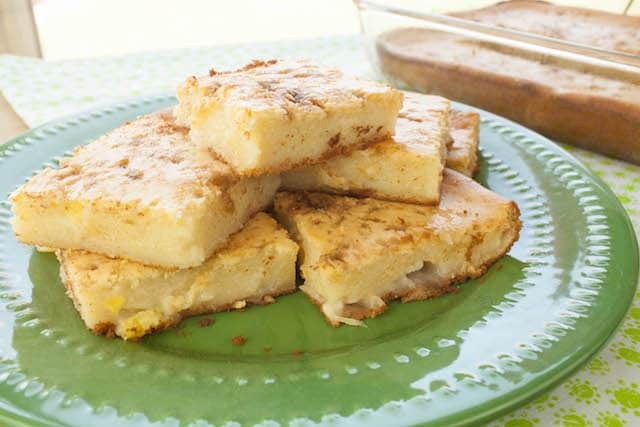 If so, this delicious Bibingka recipe would taste great when topped with grated cheese! You can top it with cheese before putting it in the oven or before serving it. Before starting to mix the ingredients for the Bibingka, preheat oven to 350F and grease 13×9 inch pan. Here are the ingredients for the Bibingka recipe. 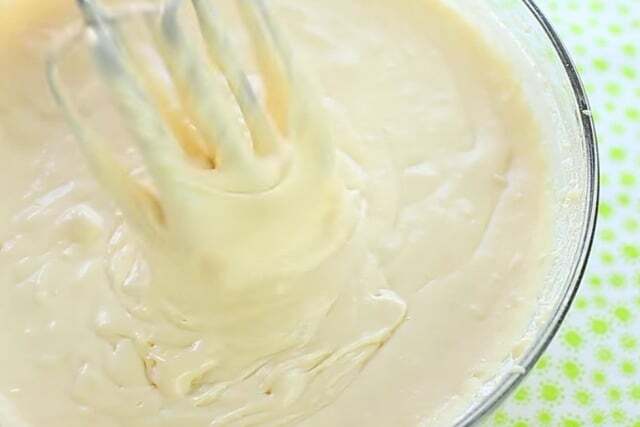 The ingredients might make this recipe complicated to make but truly, it is very easy to whip up. Here is an up-close shot of the bibingka slice. It looks and is really very delicious! 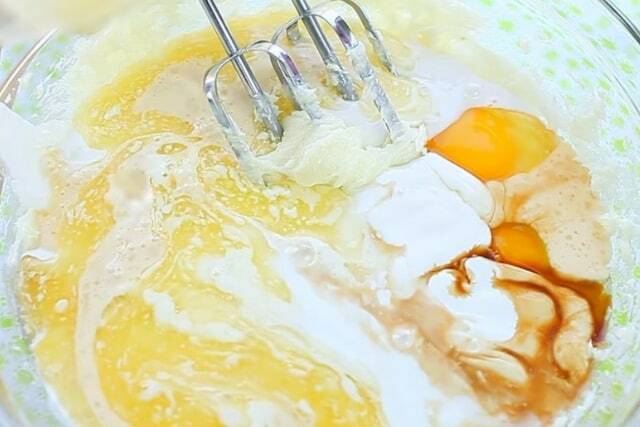 Q: Can I make this recipe using any kind of milk? A: Yes, you can. 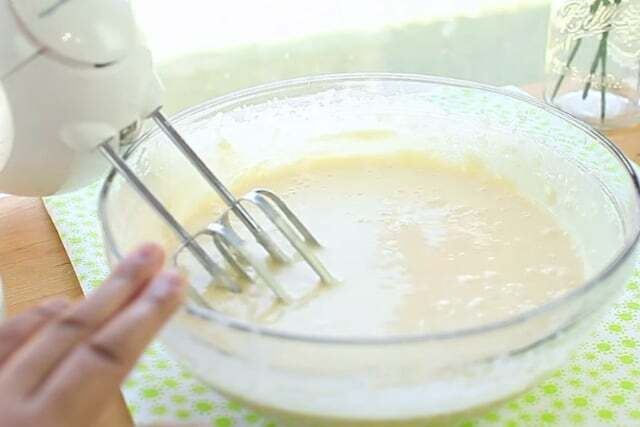 Any milk will do as a substitute for this recipe. 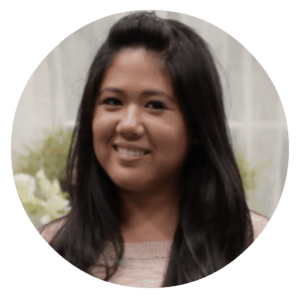 Q: Can I use cassava flour instead? 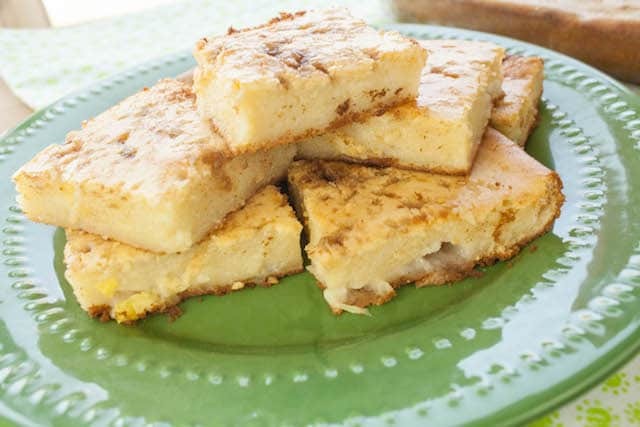 A: Cassava flour is often used for desserts like cassava cake. 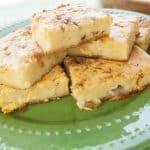 Using cassava flour in this recipe would result in a glutinous bibingka. 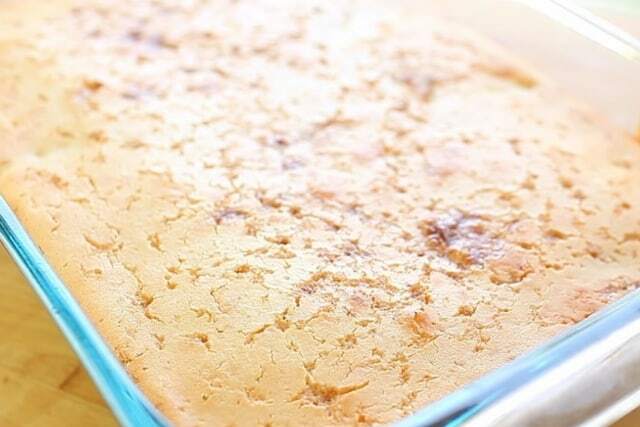 Bibingka usually has a cake-like texture after baking. Q: Can I use a steamer instead of an oven? A: Yes you can. It will not affect the taste, but it might have a slightly different texture as compared to baking bibingka in an oven. 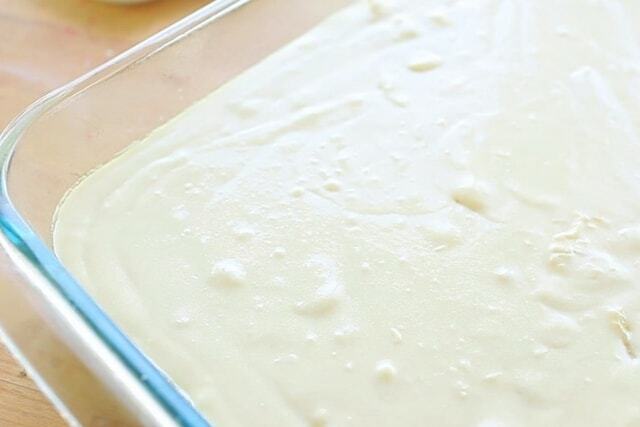 Usually, steaming desserts would result in a softer texture. Q: Can someone tell the origin of the bibingka dessert? 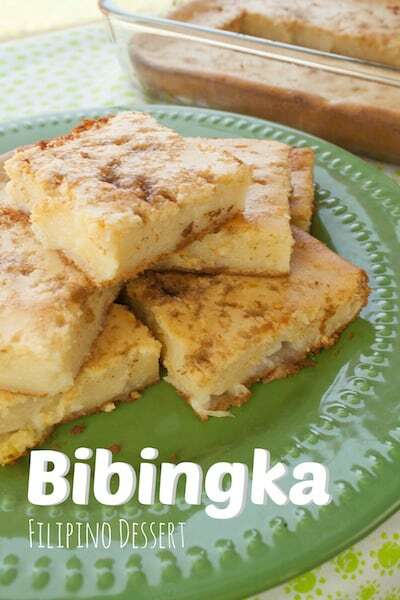 A: Bibingka is famous in the Philippines and it is a traditional dessert for them especially during the holidays. 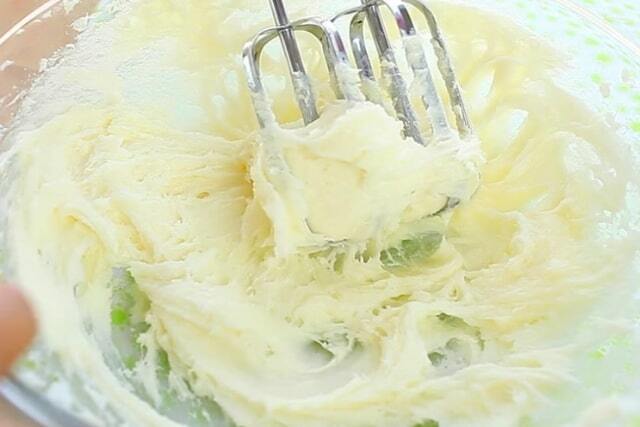 In a large bowl mix together the cream cheese and sugar until creamy. 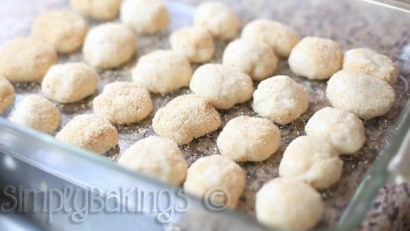 Then add the crushed pineapples, sweet rice flour, baking powder until it’s well incorporated. Allow to completely and serve. **45 minutes into baking, add cheese. Hi! 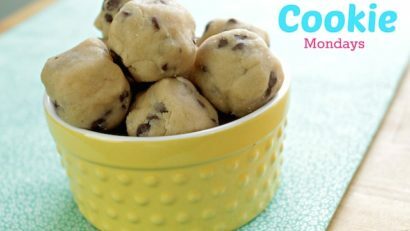 This recipe sounds DELISH but I was looking at a different recipe that uses regular milk. 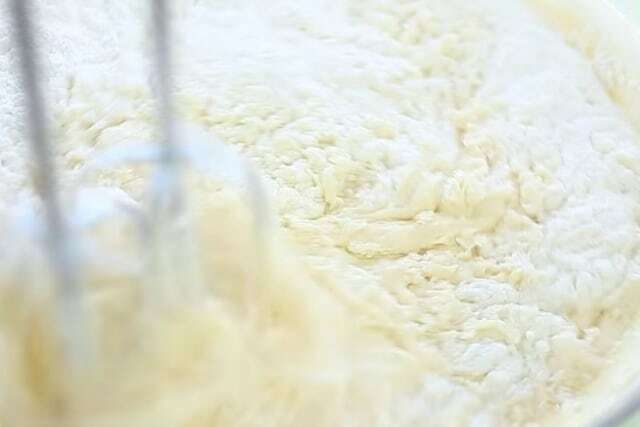 Any thoughts and/or suggestions about using regular milk vs evaporated?